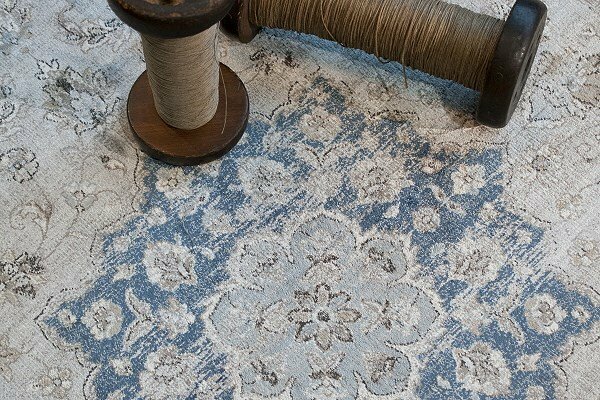 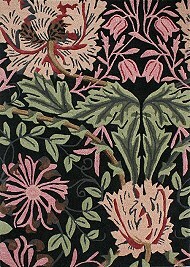 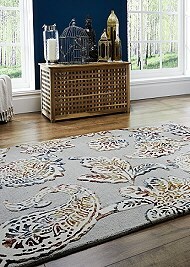 Browse our beautiful collection of Traditional Wool Rugs in timeless, classic designs. 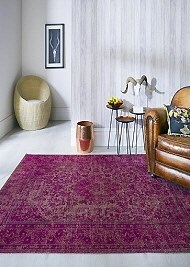 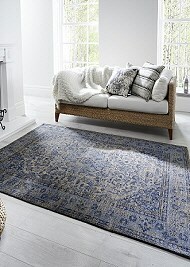 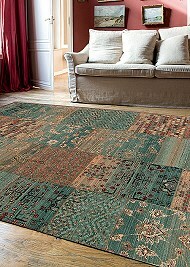 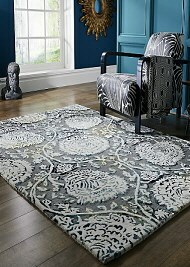 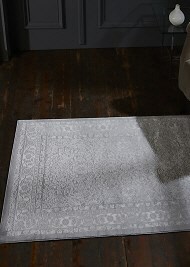 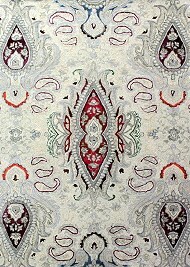 Our collection includes, round wool rugs, half moon rugs and wool hall runners. 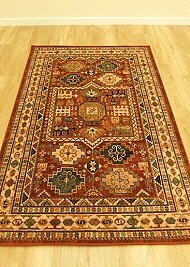 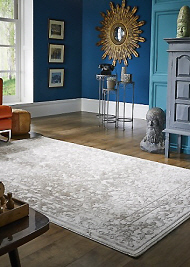 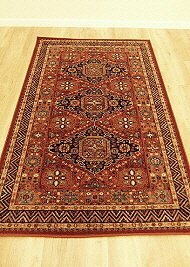 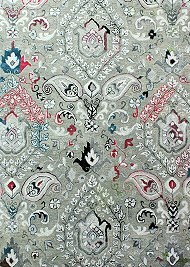 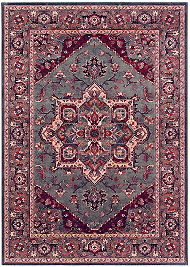 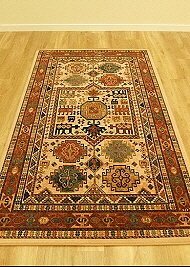 Our wool rug collections include machine made, Wilton wool rugs as well as thick wool rugs, which are either hand woven or hand tufted, which are typically the Chinese and Indian Rugs. 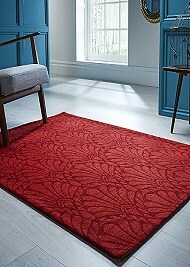 So, if you are looking for a large wool rug for the living room or even extra small bedroom rugs, our collection of has something for everyone and theyre all delivered free of charge to mainland UK. 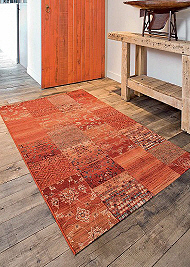 Traditional wool rugs offer softness underfoot and come highly recommended for heavy traffic areas due to their outstanding quality and durability. 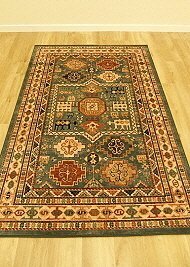 Our classic wool rugs often capture the ancient designs taken from the oriental wool rugs of Persia, India and China and lend themselves beautifully to both modern and traditional interiors. 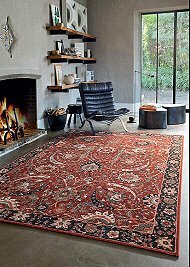 Unlike modern rugs, the beauty of a traditional wool rug is that they stand the test of time, never dating or losing their appeal in the ever changing fashion trends of today. 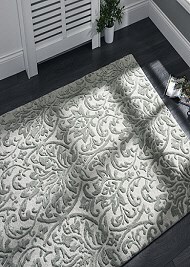 We also have a wide choice of ziegler rugs for sale, which are lighter and more muted to replicate the faded tones of antique rugs.